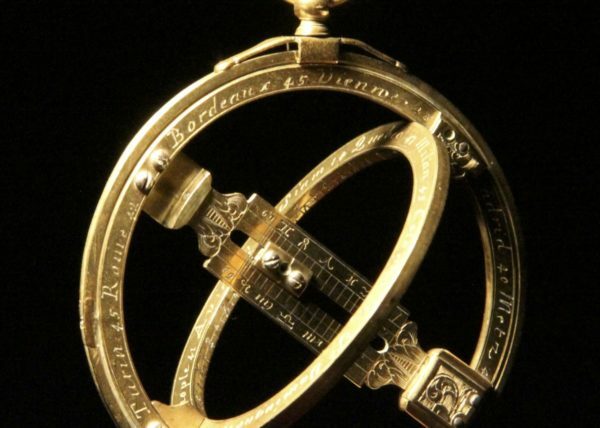 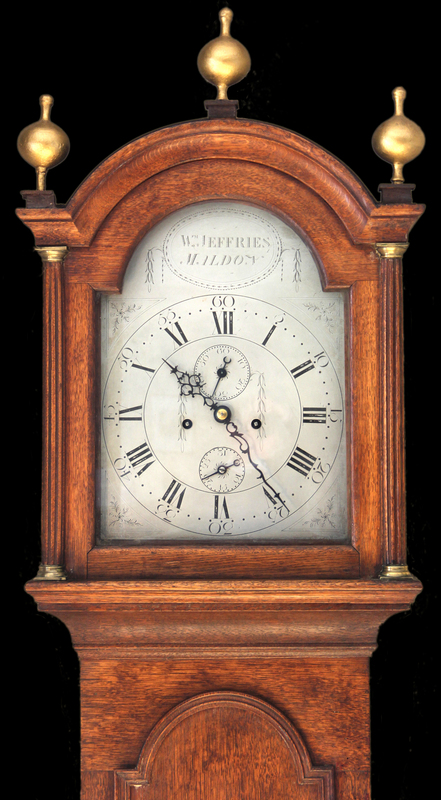 This is a classic example from this preeminent maker. 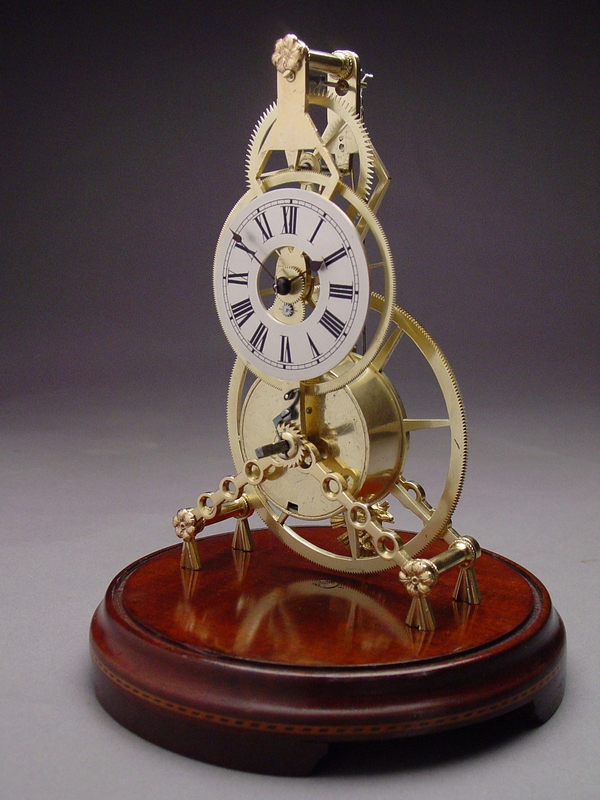 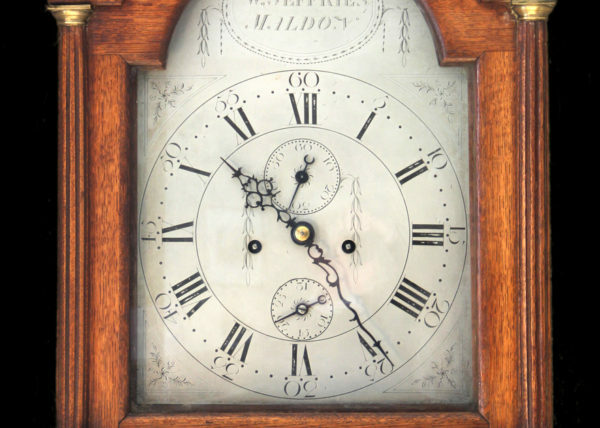 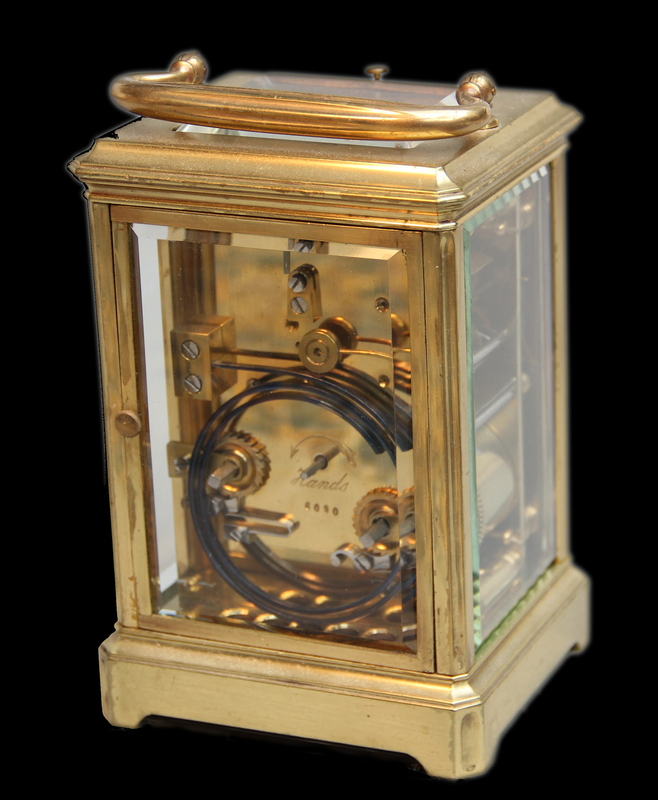 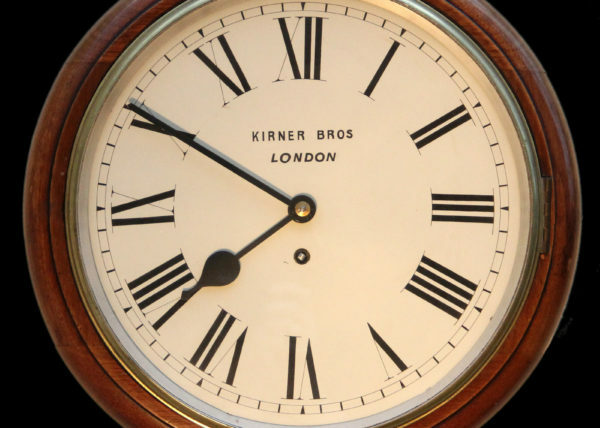 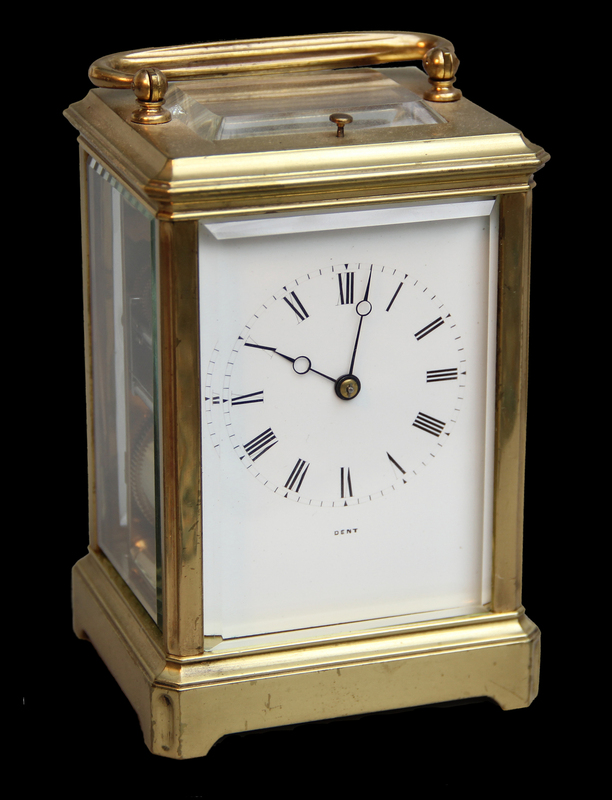 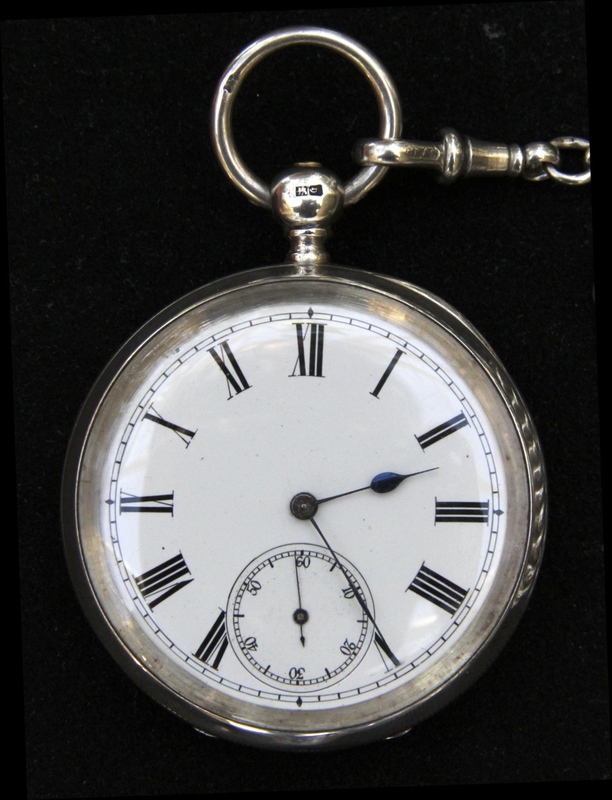 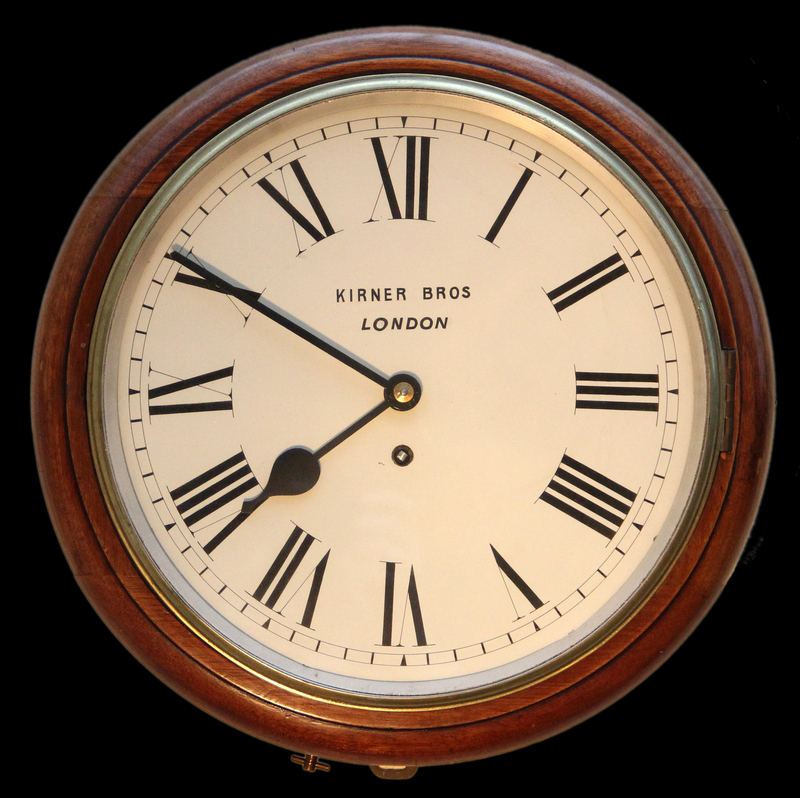 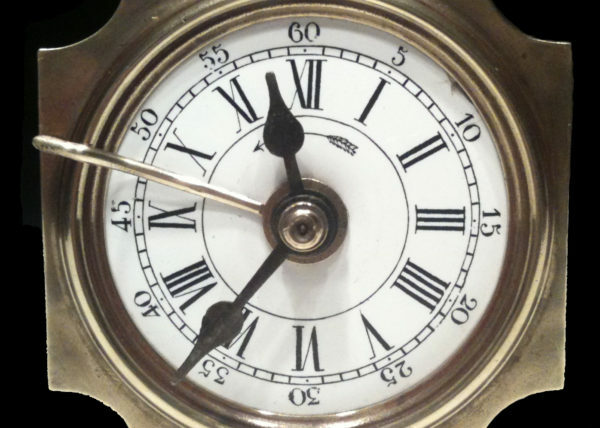 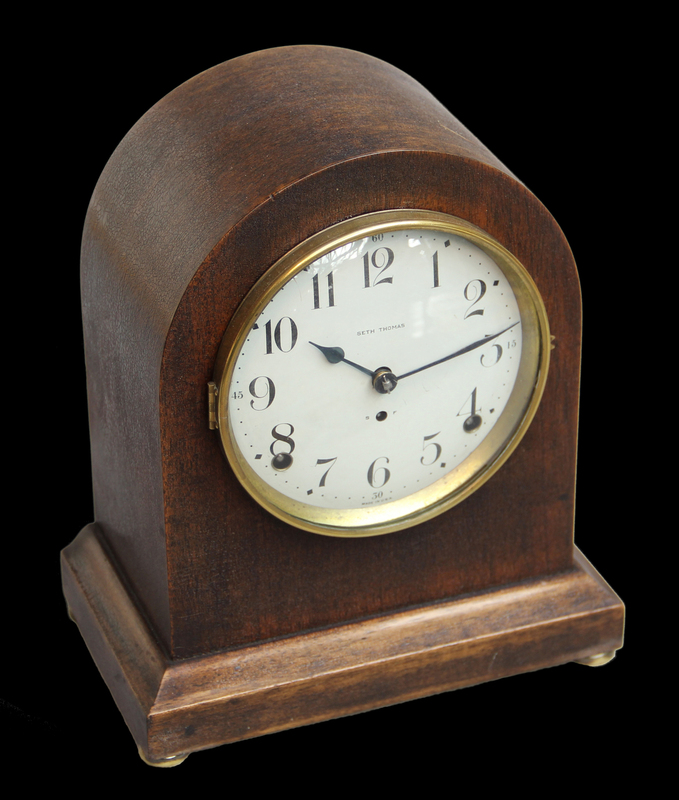 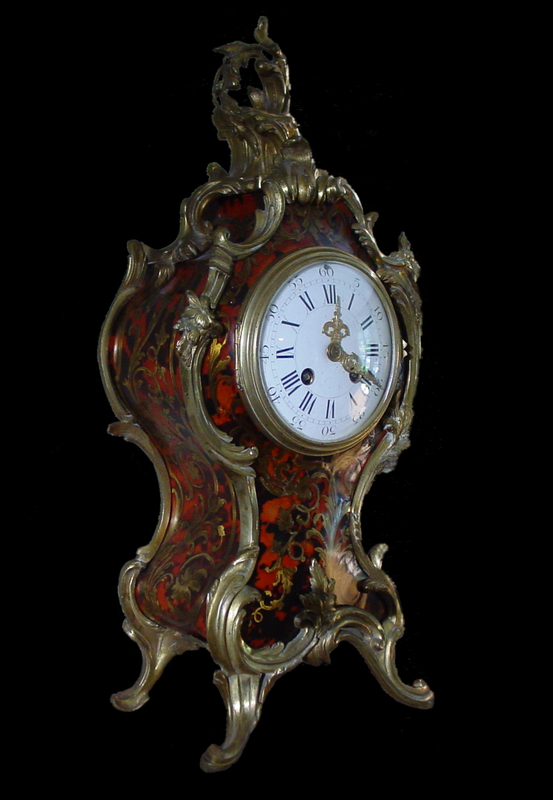 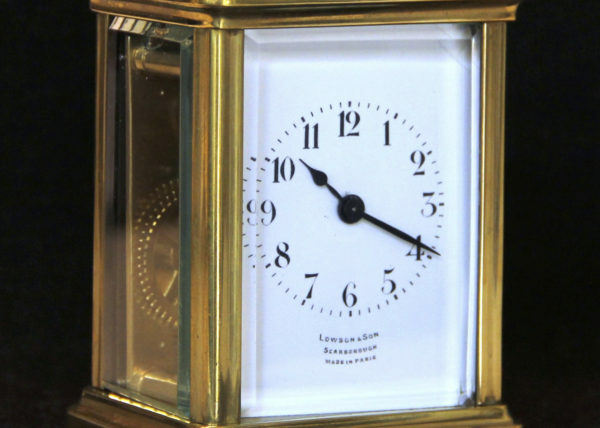 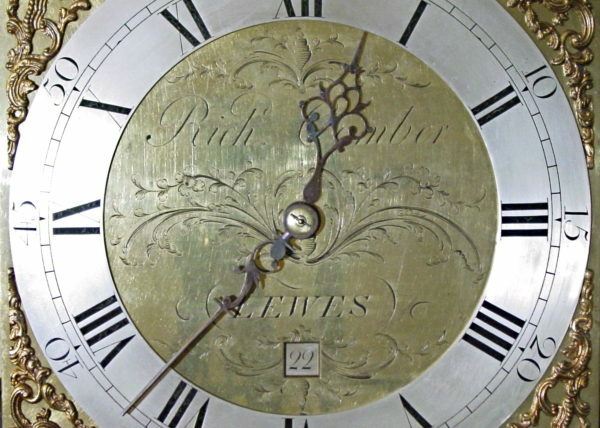 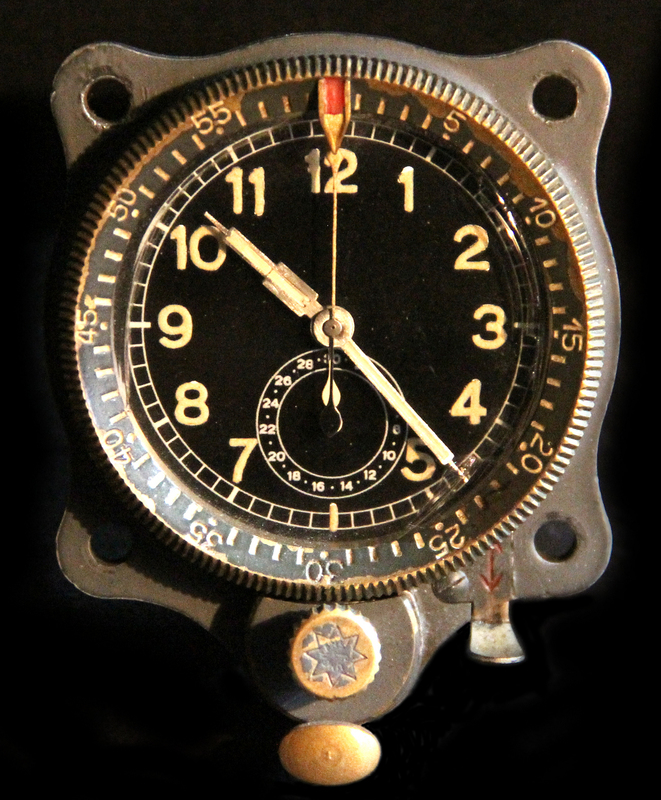 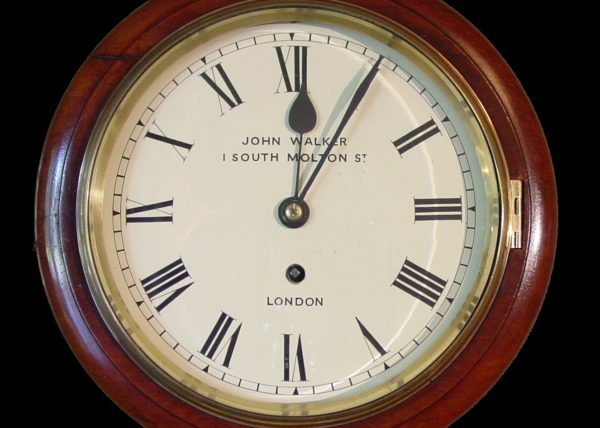 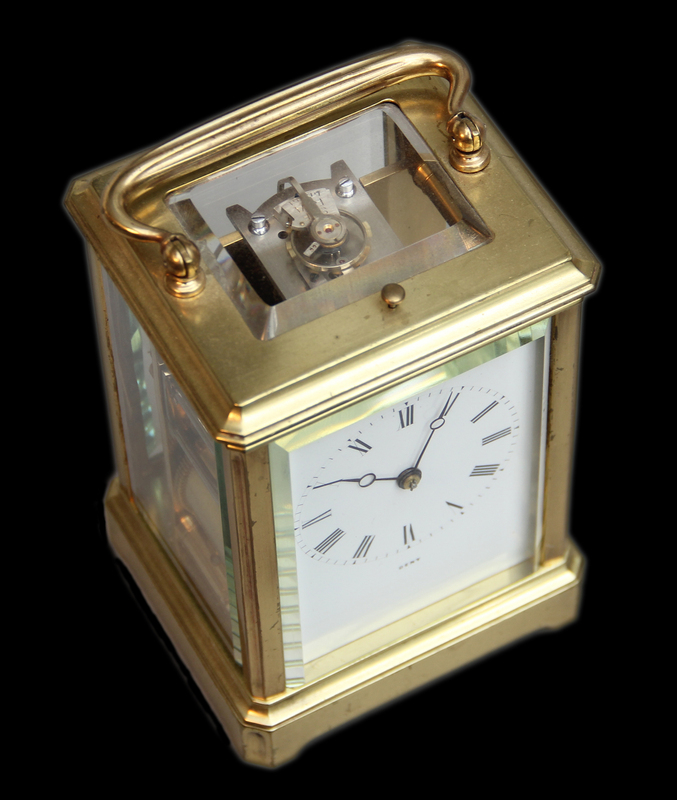 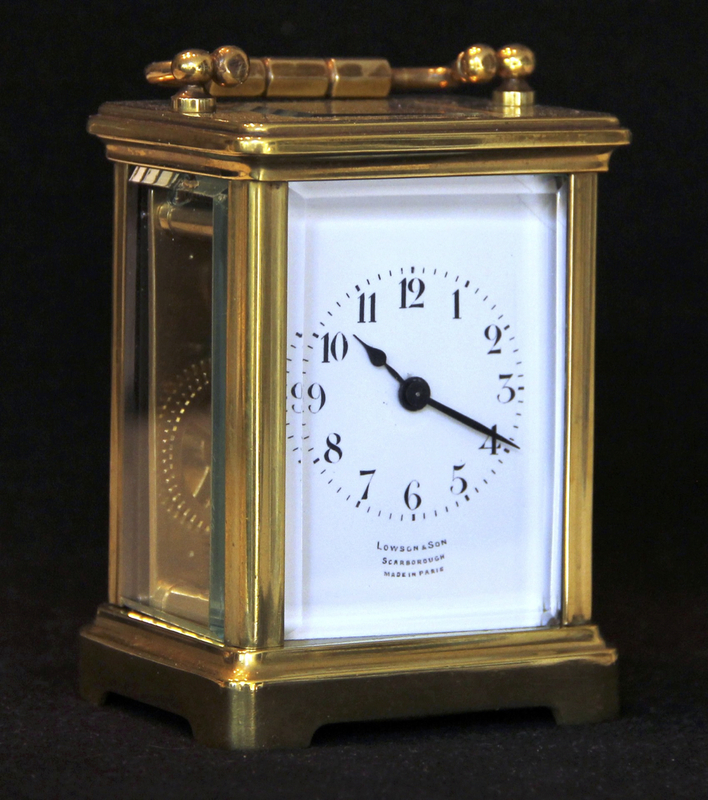 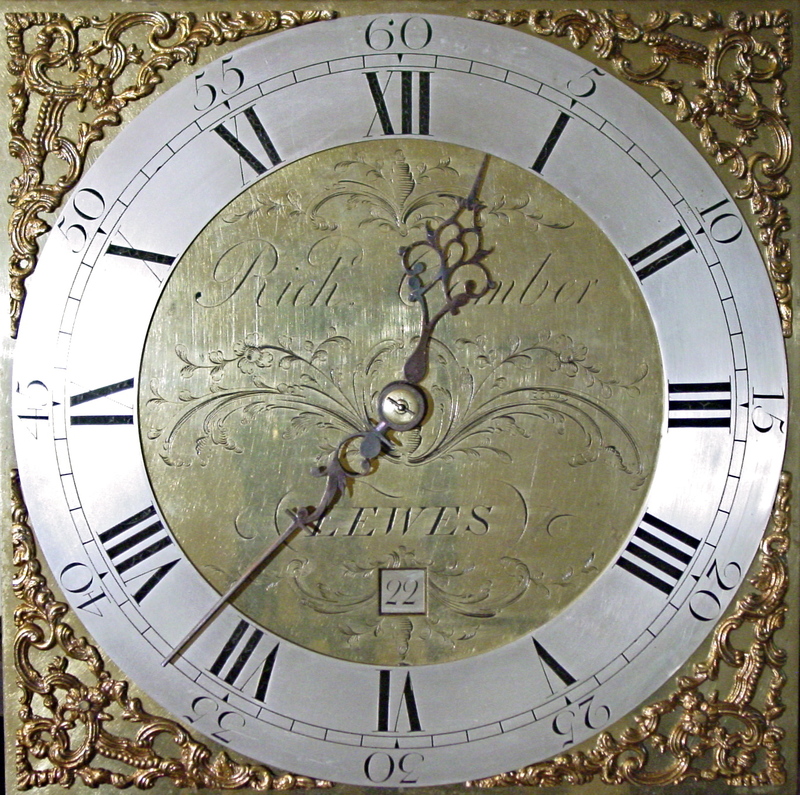 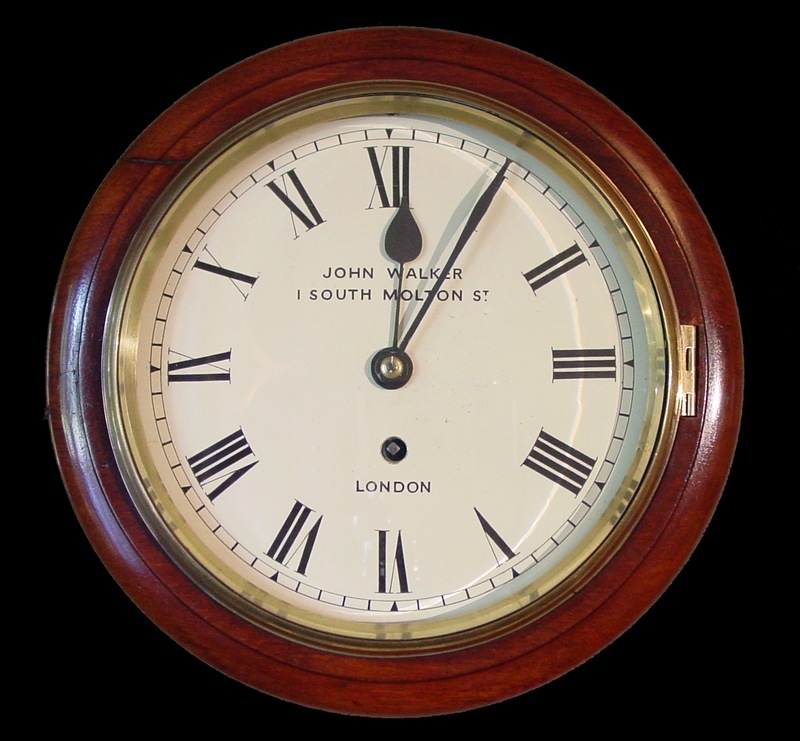 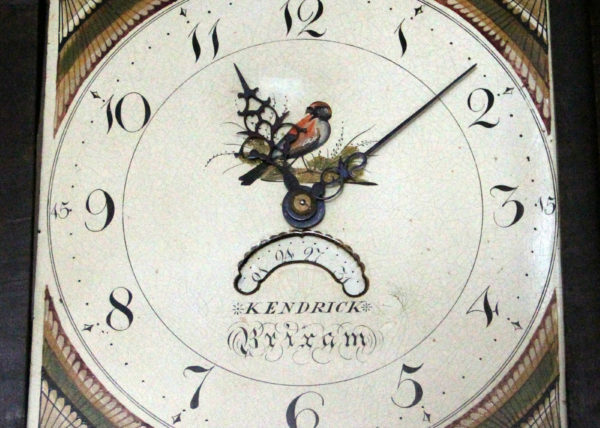 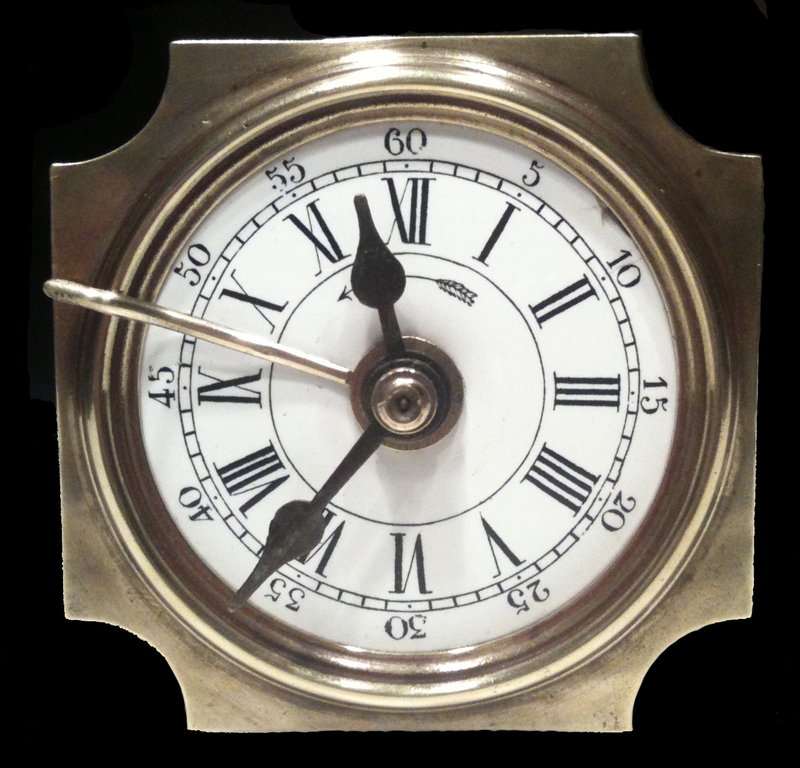 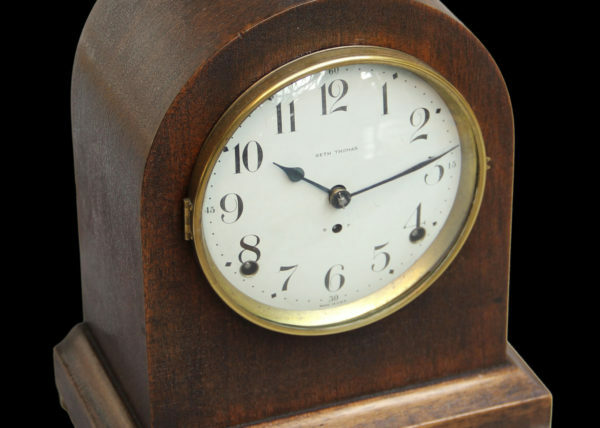 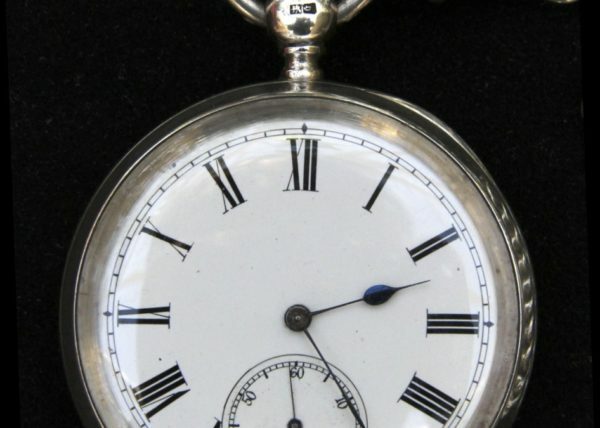 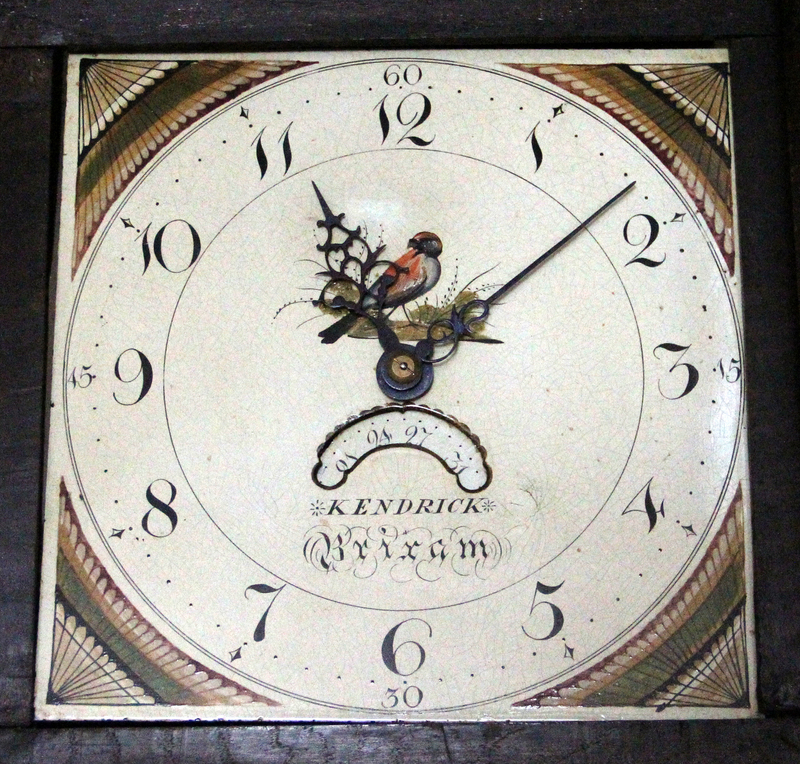 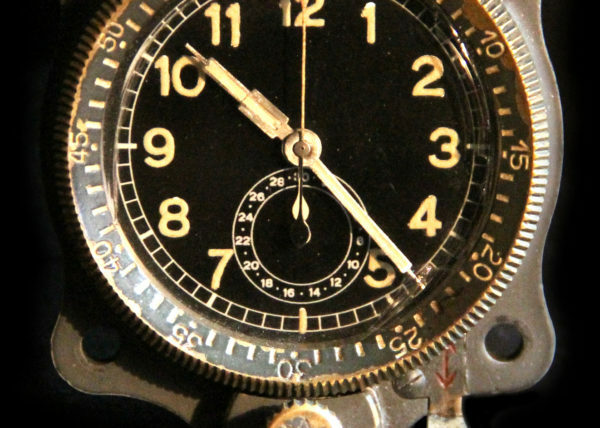 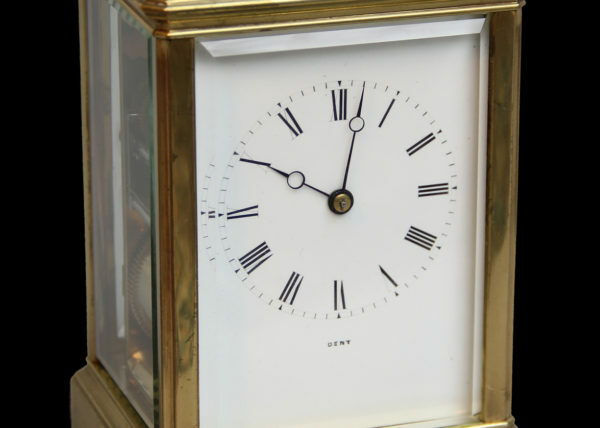 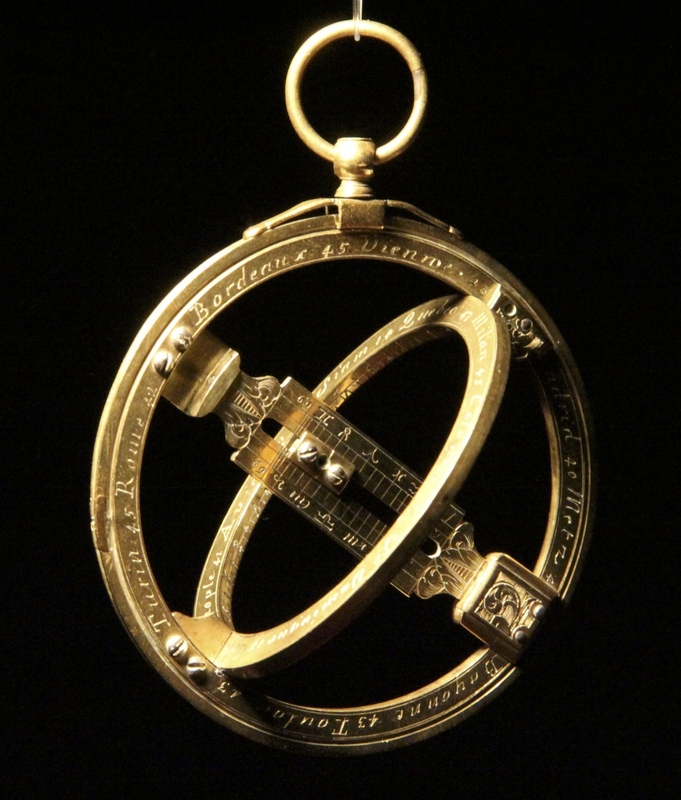 A medium sized 8 day carriage clock with push repeat, striking the hours on a gong. 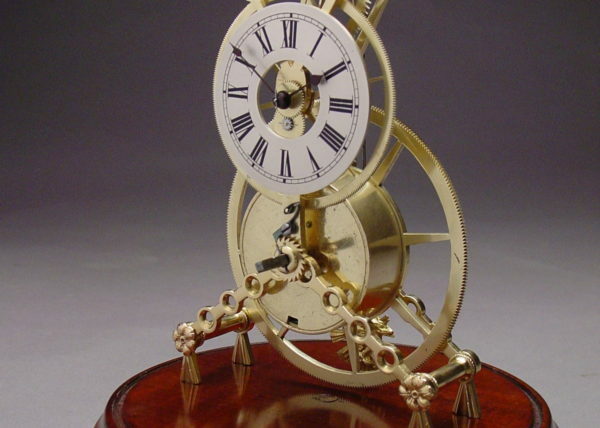 Porcelain dial, blued steel hands and a silvered lever escapement with double coquette, bi-metallic balance and adjusting screws. 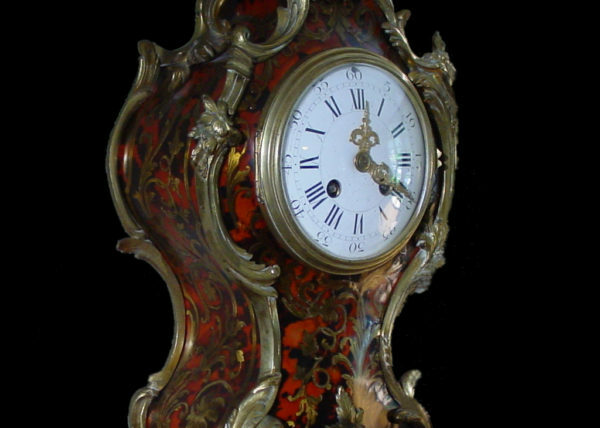 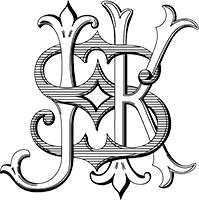 Restored condition.